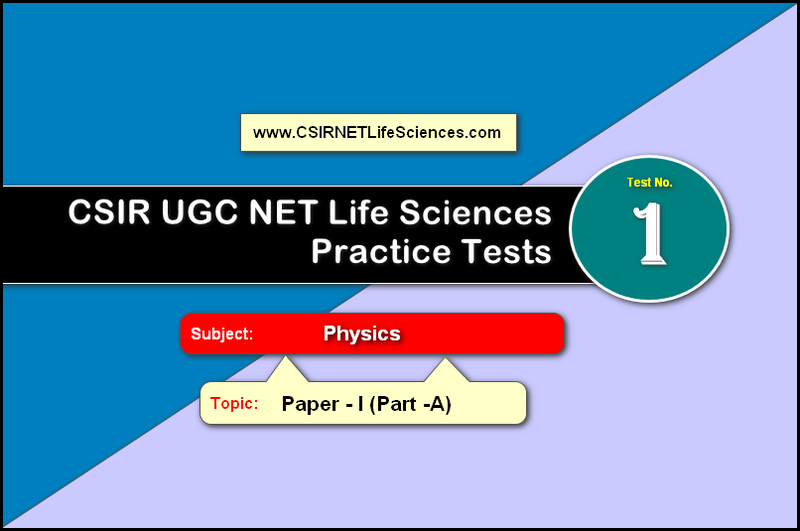 Hello Aspirant, You are in Physical Sciences topic in the Paper – I (Part-A) section of NET Examination. This is the basic practice test to brush back your basics. The test is prepared with minimum 25 question and it carries 1 marks for each correct answer. To start the test first follow the instructions below then click “Start Quiz” button. The questions with four option will be displayed on the screen. Read each question carefully and choose the correct answer. Then click on Finish Quiz button after choosing all answers. Your results will be displayed on the screen. To know the answers, click on “View Questions”. All the best. Welcome to Physical Sciences Online test series. Click the “Finish quiz” button given in the bottom of this page to submit your answer. The test will be submitted automatically if the time expired. In which of the following will a piece of iron weight most? A body is moving due east. A force begins to act on it due west. Then the acceleration of the body? Which physical quantity is measured in watts?